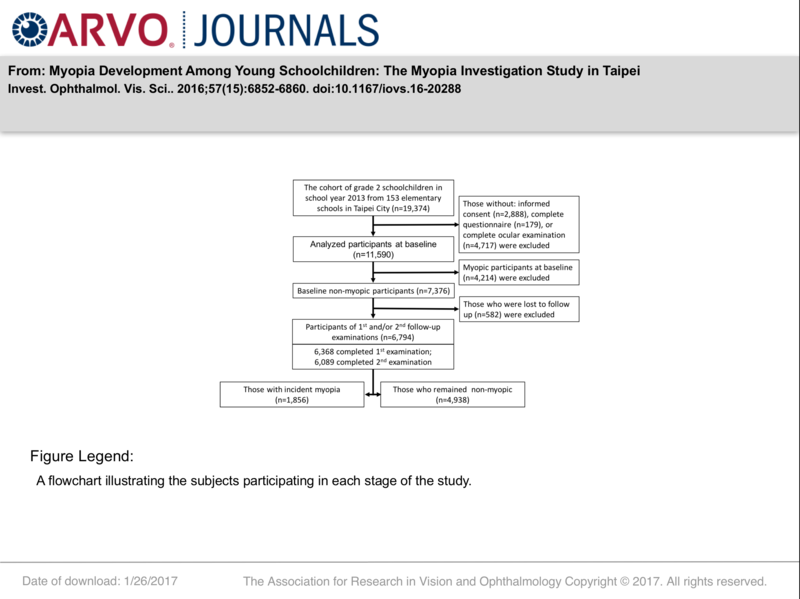 Visual Outcomes After SMILE, LASEK, and LASEK Combined With Corneal Collagen Cross-Linking for High Myopic Correction. 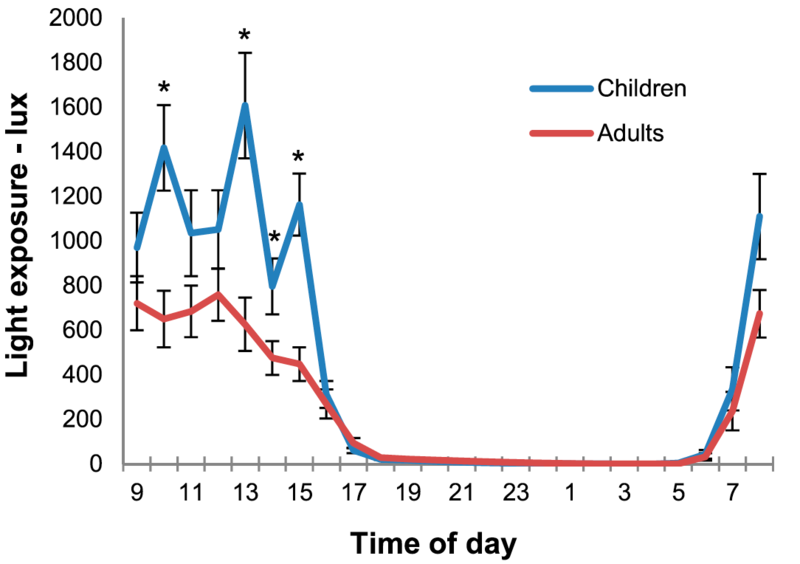 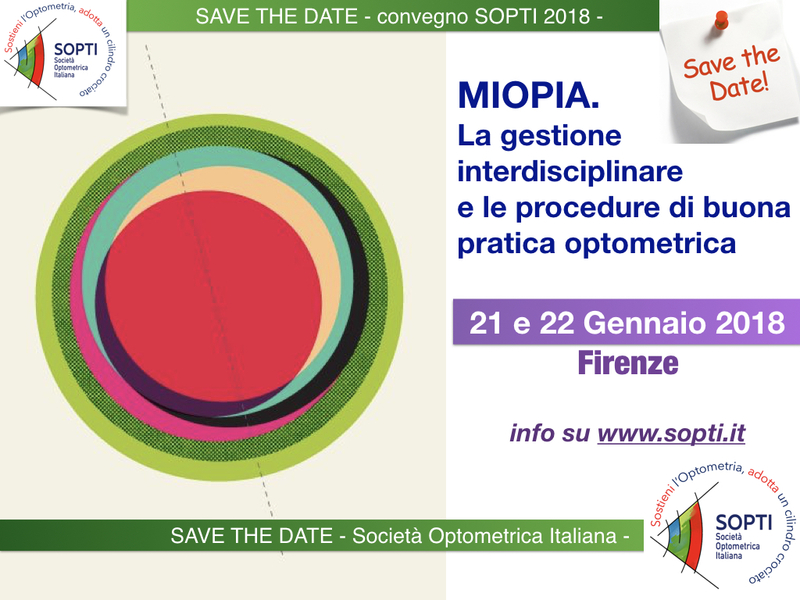 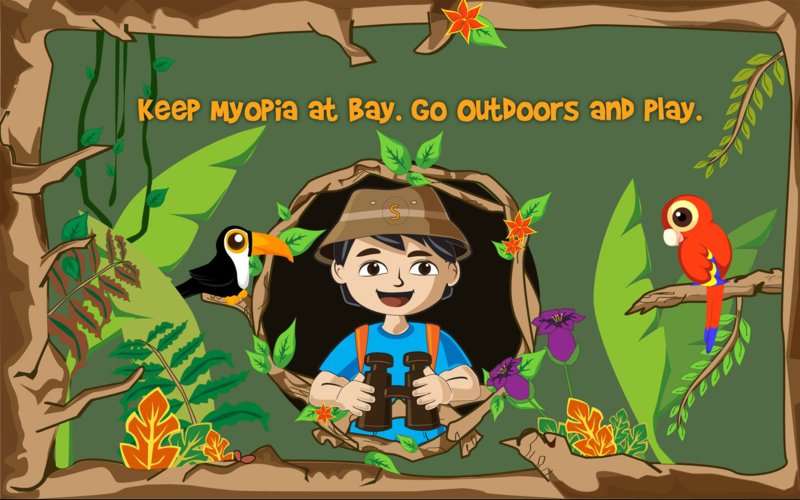 Are high lags of accommodation in myopic children due to motor deficits? 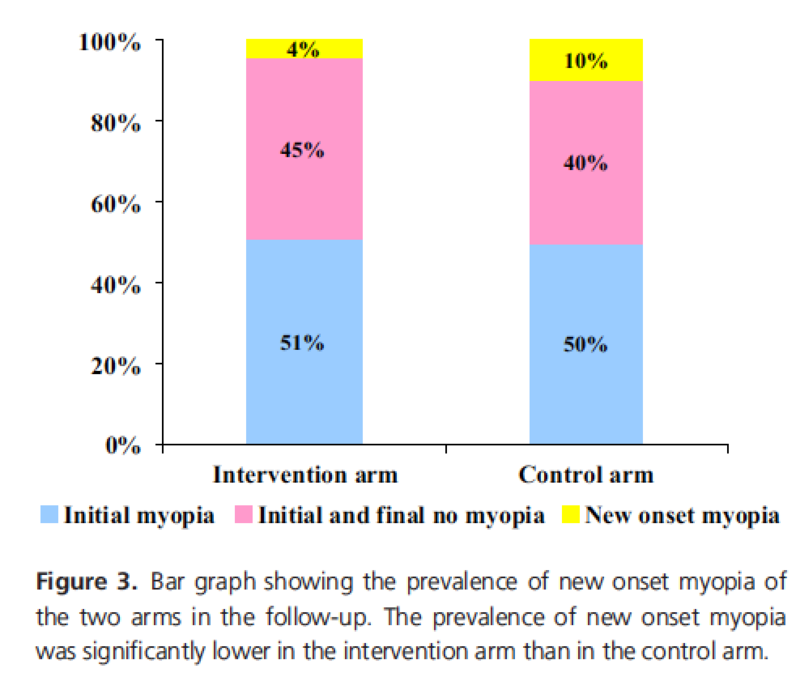 Effect of Accommodation on Peripheral Eye Lengths of Emmetropes and Myopes.